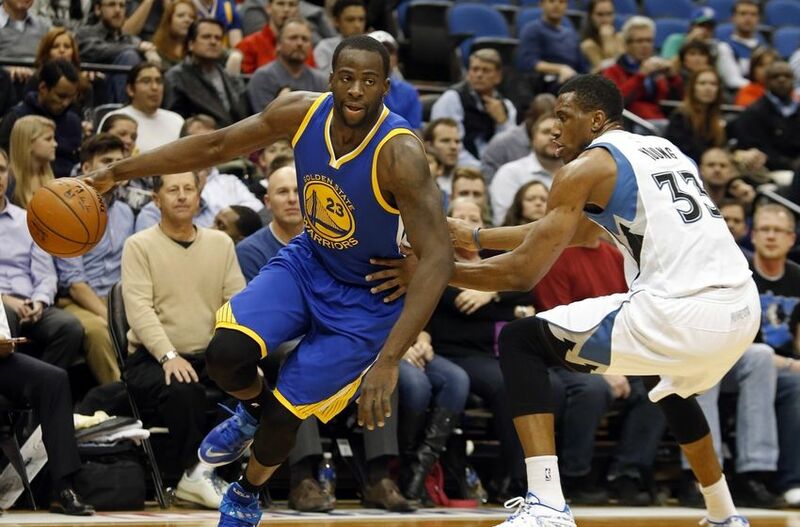 The Golden State Warriors are back in action after taking a night off. 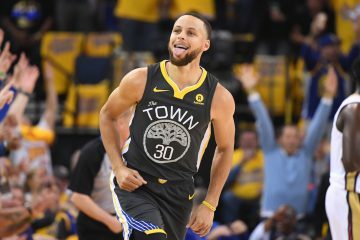 After two disappointing losses in Southern California, the Warriors are looking to get back on track against the lowly Minnesota Timberwolves. This is the first of a six game homestand. Both teams are hungry to get back in the win column. 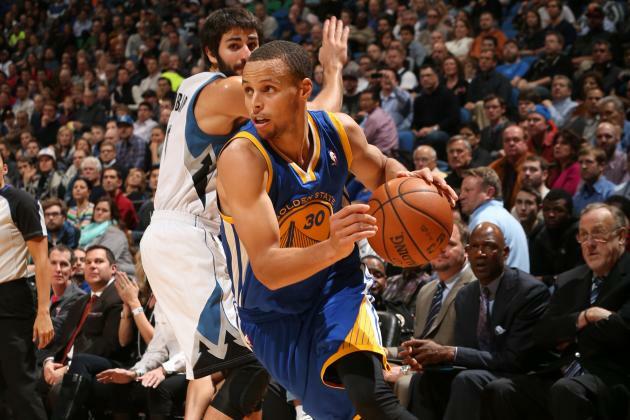 The Warriors started sluggish and slowly as the Timberwolves took an early lead at 15-10. Fantastic ball movement led to back-to-back David Lee baskets and that gave the Warriors the lead. Lee continued to contribute early and often. Andre Iguodala found Stephen Curry down court and he splashed home a threeball. At the end of one, the Warriors led 31-23 with Steph’s game leading 10 points. 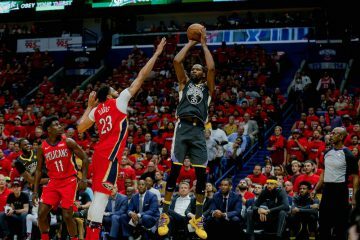 The Warriors began the second quarter with Iggy, Harrison Barnes, Shaun Livingston, Marreese Speights, and Justin Holiday. Holiday has earned himself a role on the team and has been seen on the floor quite often. The Wolves weren’t read to give in as they cotinued to keep the game within striking distance. The Warriors are looking like a solid unit with great chemistry as they made 16 assists on the 17 made field goals. 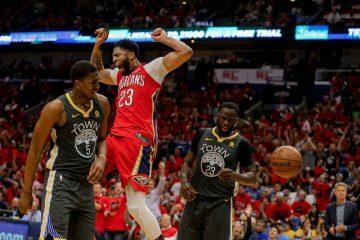 Klay Thompson turned up the intensity and scored six straight points after missing his first free throw and the Warriors a 13 point advantage. A steal allowed the Dubs to get into transition and Curry finished with a beauty of a reverse layup off a Klay assist. Halfway finished, the Warriors led 58-48. 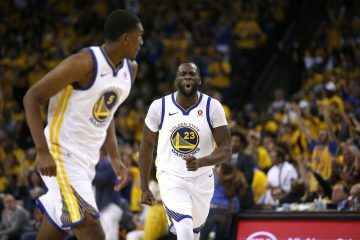 Can The Golden State Warriors Become San Francisco Warriors Again?